Here is my coffee machine . 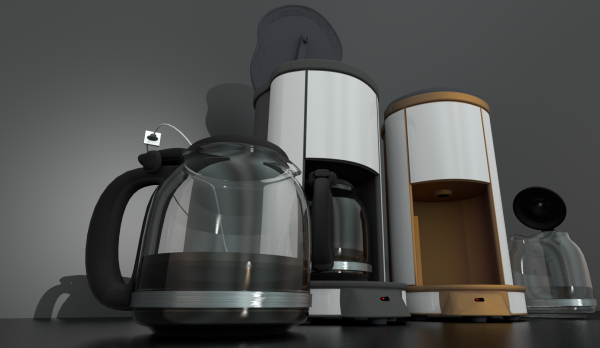 I modeled, textured and rigged this kitchen devices in Blender 16.02.2013. Tolle Maschine! Und das Video ist sehenswert. Danke! Looks wonderful, so realistic! Great Job! Thank you!